This month we are very lucky to present two filmmakers, both from Japan, and both making work which could be seen as a hybrid form between video and celluloid. The films and performances of Makino Takashi are closely related to a specific form of musical energy or sonic environment, evoking a vast cosmos in space, diffusing particles of light across the screen, and even in the space between screen and audience. He is interested in the unique relationship of the cinematic experience: "What fascinates me most about film expression is the potential for what is presented on the screen to collide with each individual viewer’s emotional landscape, and the new ‘image’ created inside the viewer’s mind resulting from this collision." In these durational experiments, Takashi is aiming to abstract imagery and free it from it's previously fixed meaning through layering, to create "a nameless animate being with a limitless capacity for meanings." Likewise but with a very different energy, the sensitive films of Rei Hayama fuse pictorial material with abstraction, to explore duration, sound, memory and stillness. 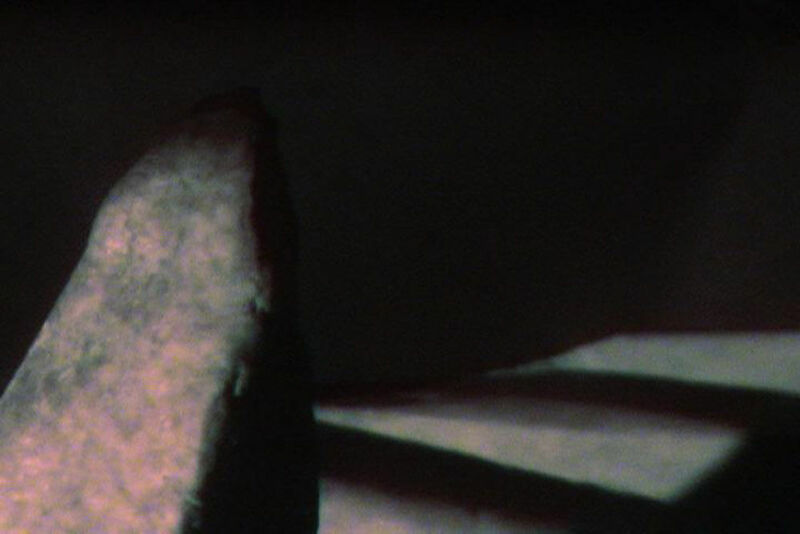 Material gathered as research becomes a subjective impression, as celluloid becomes video, the human gaze becomes animistic consciousness through the stretching, layering and reworking of footage into something altogether "other". 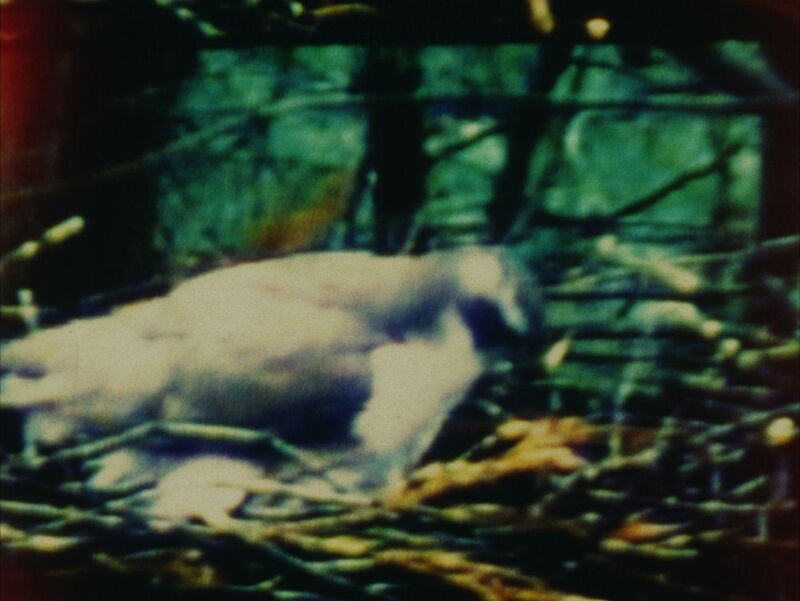 She concerns herself with "the things that have been lost or neglected from an anthropocentric view of the world" and attempts to bring the invisible layers of our natural reality into the human imagination through her slow-moving meditative films. Hayama Rei is a Japanese artist who works mainly with moving image. After many thoughtful experiences amongst wildlife in the unique environment of her youth, she studied at the Department of Moving Images and Performing Arts, Tama Art University and has been making films since 2008. Hayama is considering the imagery of other beings -animal, wildlife, nature- in visual culture and its subsequent treatment. Through film and video works with sound, poetic writings and symbolical images such as recorded body actions, Rei Hayama has been seeking the harmoniousness between human and other beings. She currently lives in Kanagawa, presenting screenings and exhibitions at various locations such as film festivals, art museums and galleries internationally. In 2016 her work was screened at Tokyo Metropolitan Museum of Photography (Tokyo), MUSEUM OF THE MOVING IMAGE (New York) and Tromsø International Film Festival, amongst others. 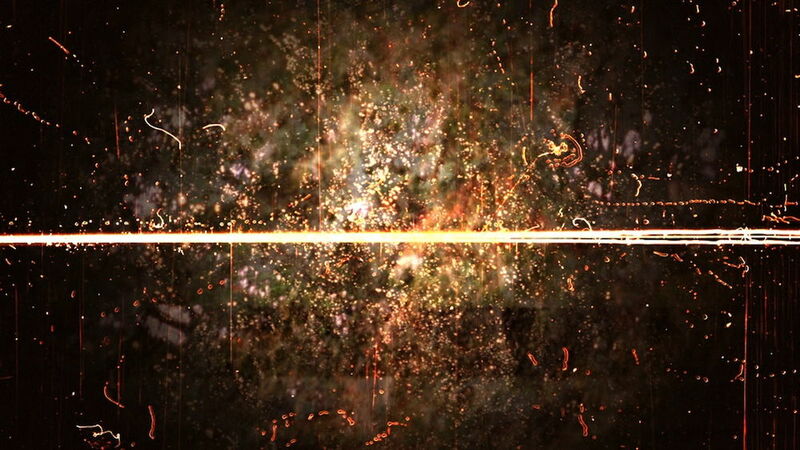 Makino Takashi (1978, Japan) is an artist who makes experimental films. He was educated in Cinematography at the Nihon University College of Art in Japan, and in 2001 served an apprenticeship with the Quay Brothers in London, during which he mainly studied film music and lighting. He is known for works that make full use of the various techniques and methods harnessed from the twin media of film and video, treating both the image and its accompanying music as elements of equal importance. 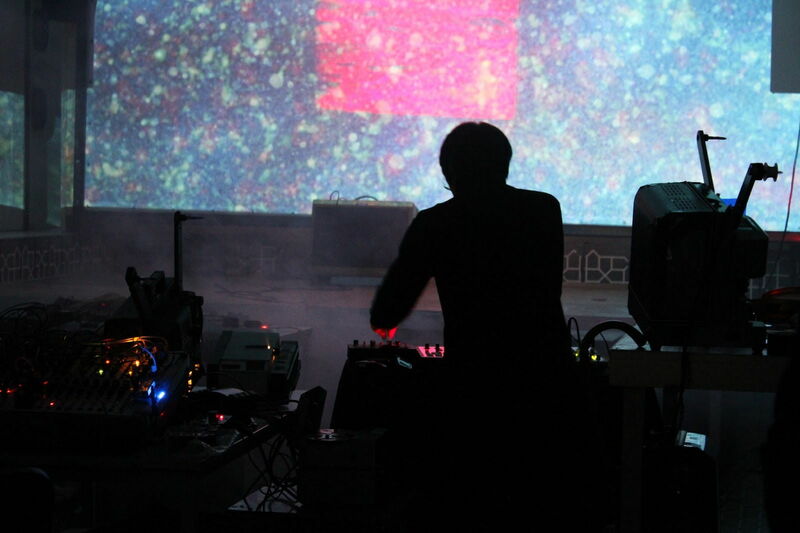 His films have been shown in screenings at numerous film and video art festivals worldwide.